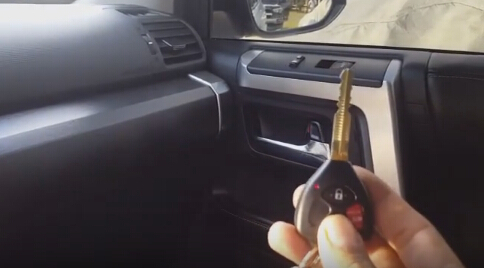 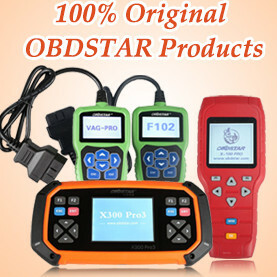 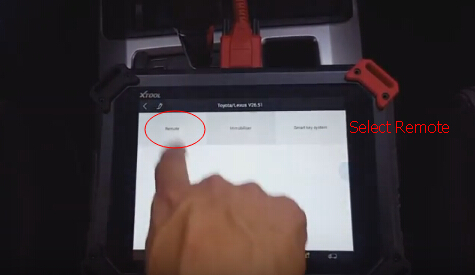 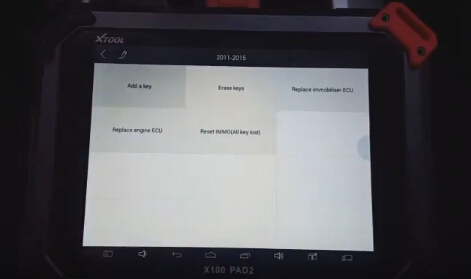 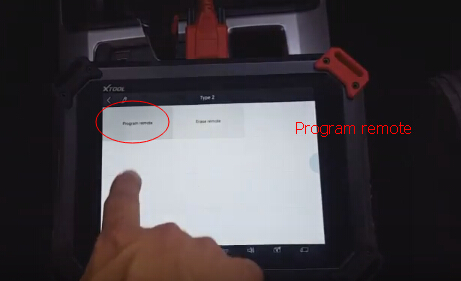 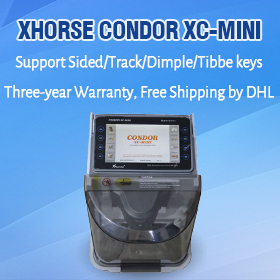 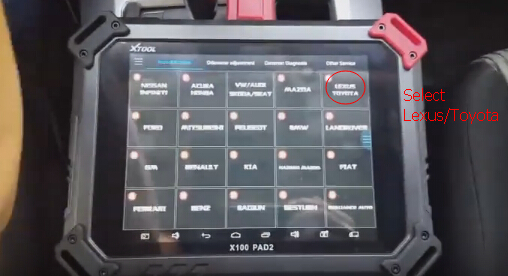 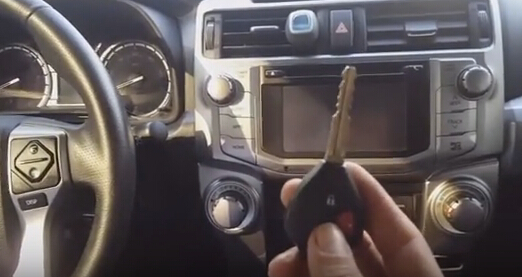 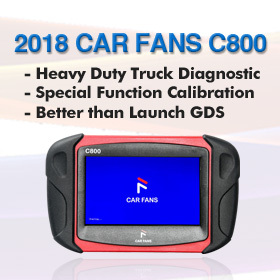 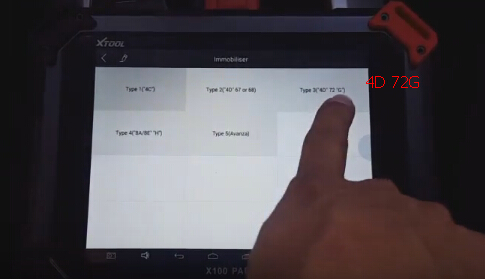 Procedure for adding key and programming remote to Toyota 4Runner model 2013 with the Xtool X100 Pad2 key programmer. 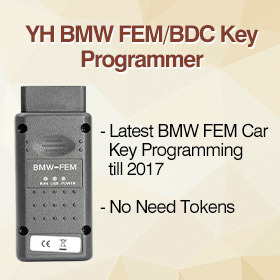 1 master key is needed to make or add other keys! 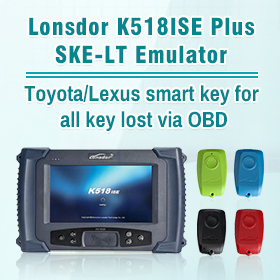 Add key success but remote does not work.